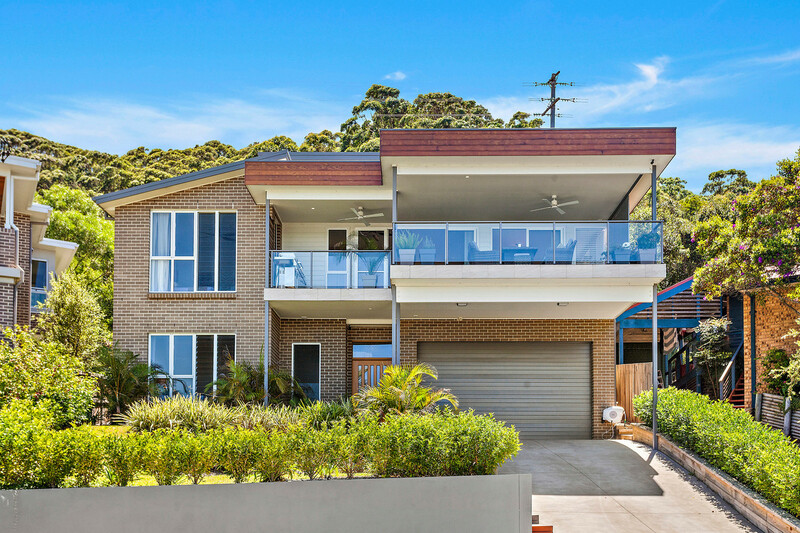 Elegant, near new coastal living! 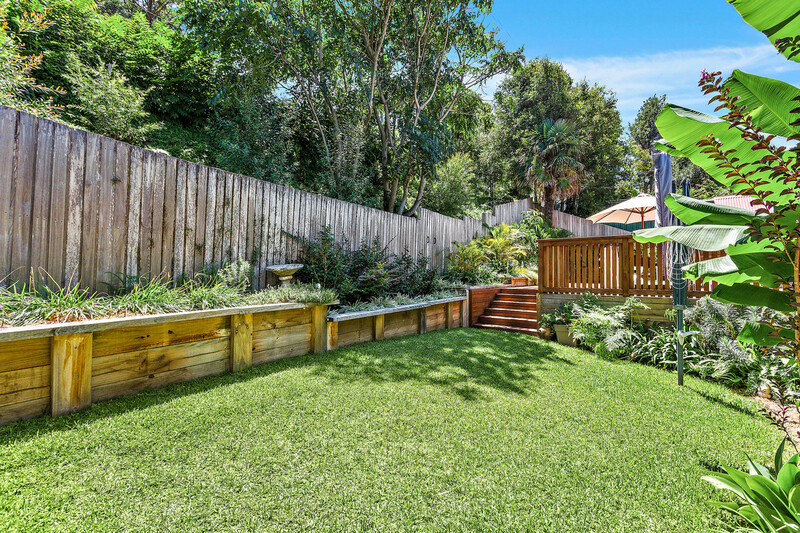 This stunning near new Raymond Vincent home is presented to the market in immaculate condition. 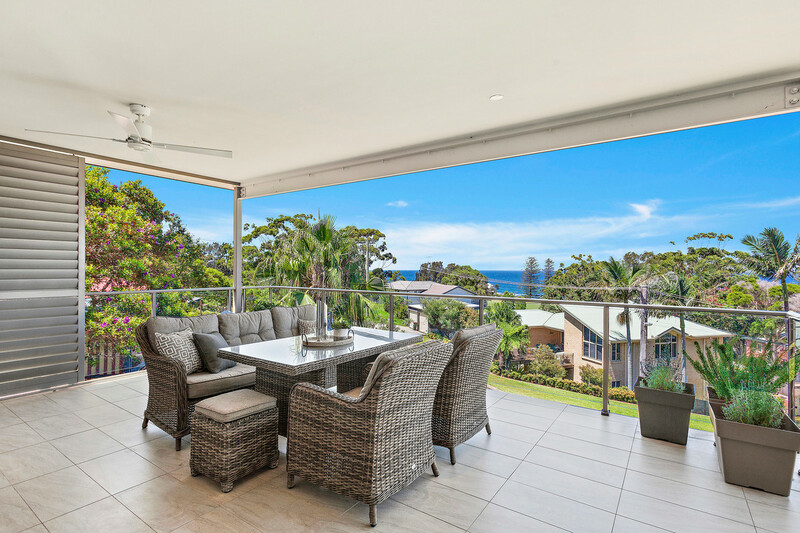 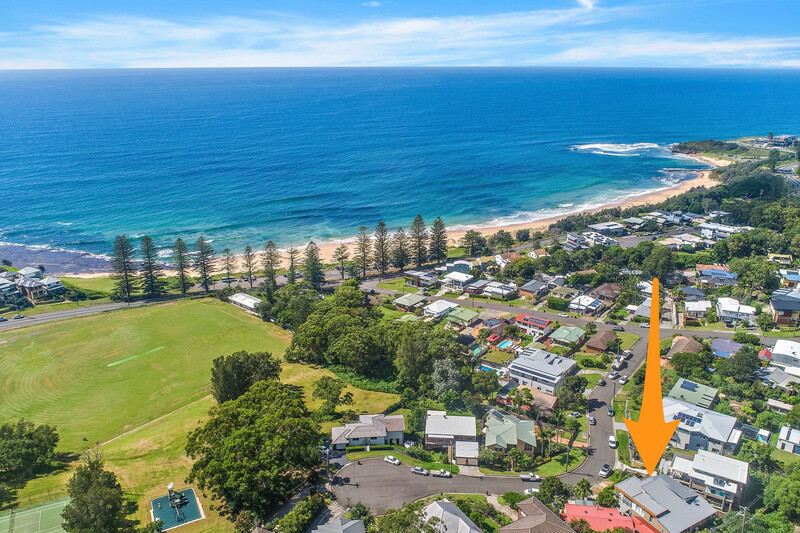 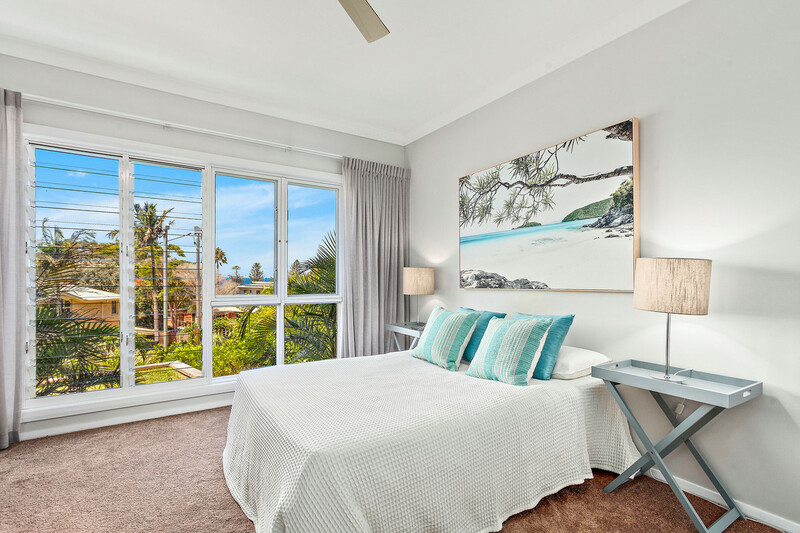 Featuring panoramic, never to be built out ocean views this gorgeous home is just a two minute walk from the ever popular Sharkey’s Beach and picturesque village of Coledale. 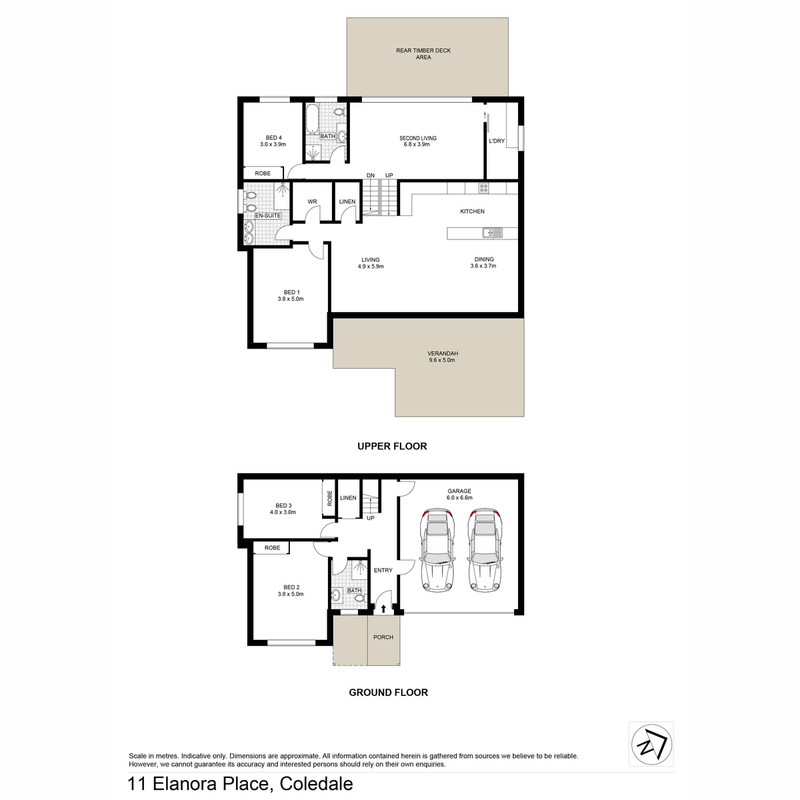 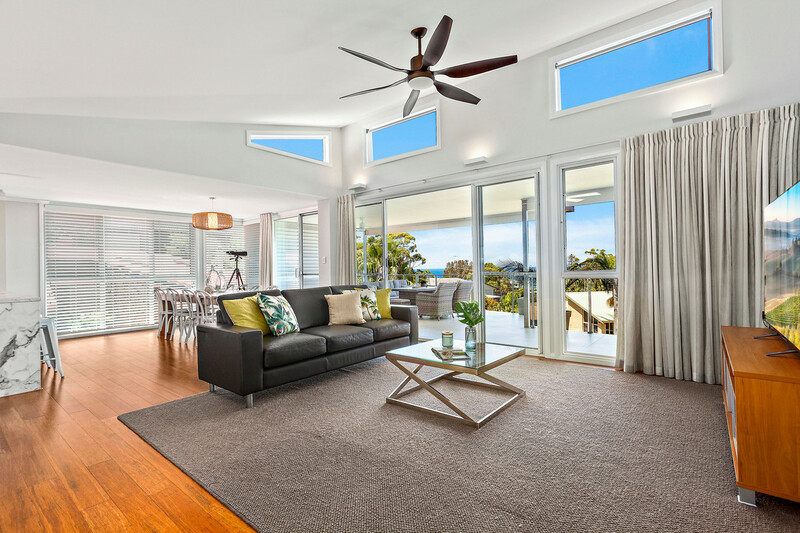 Built for family living, this light filled residence is all about space, quality and lifestyle. 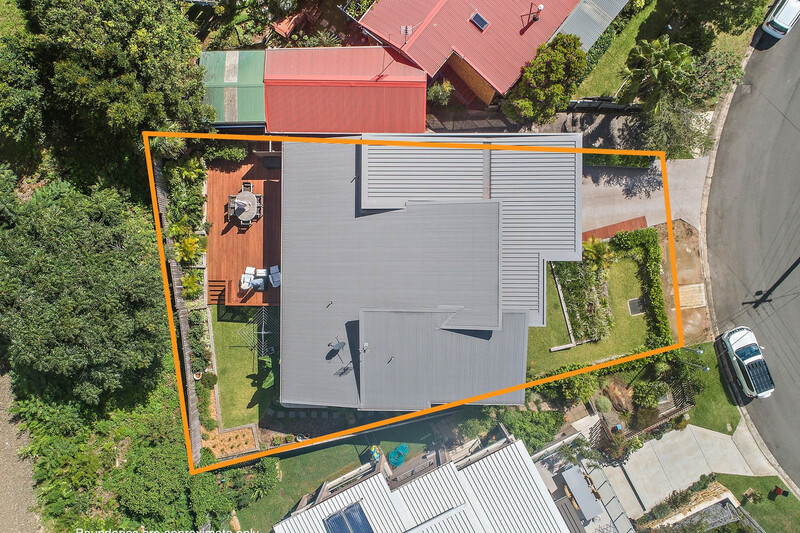 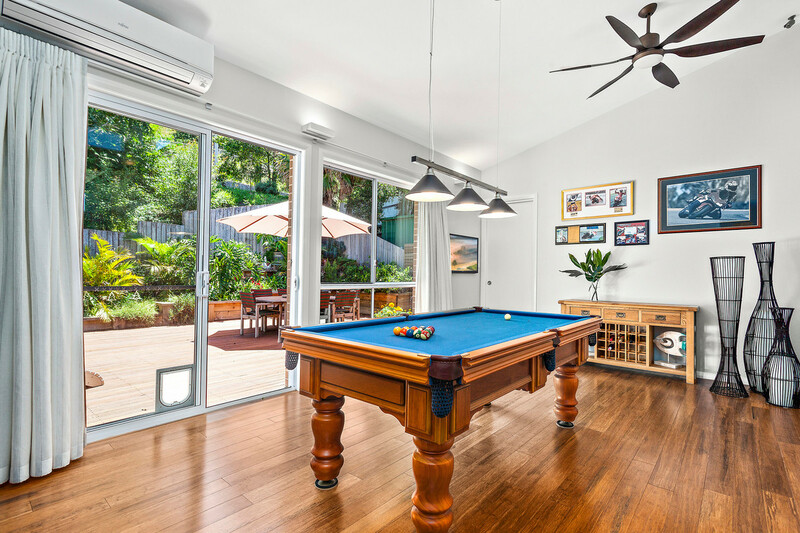 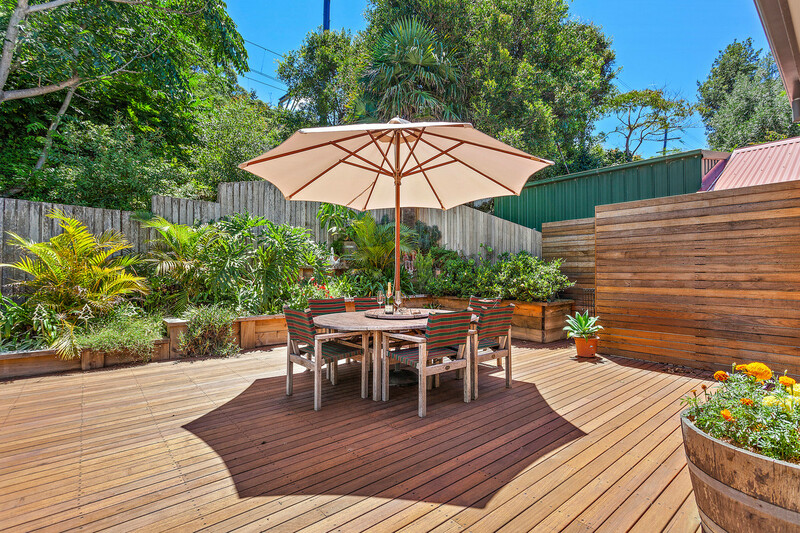 Arranged over three generous levels with plenty of indoor and outdoor living areas, this home provides space and privacy for the largest of families. 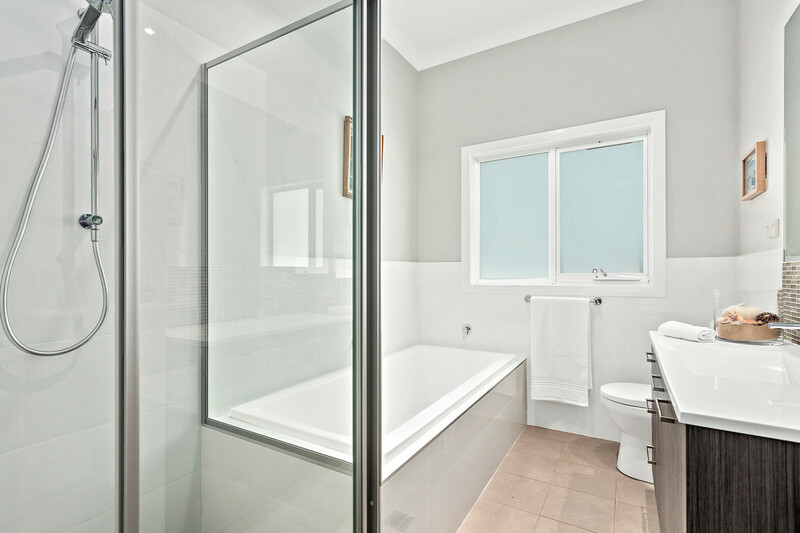 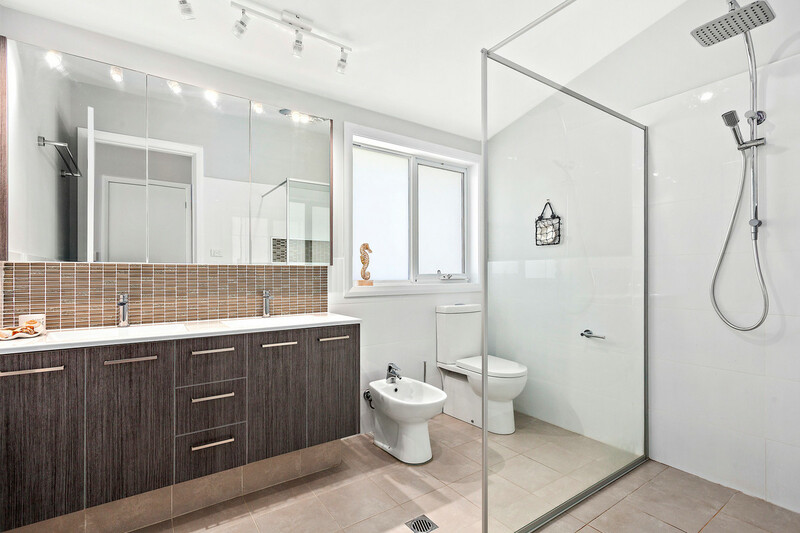 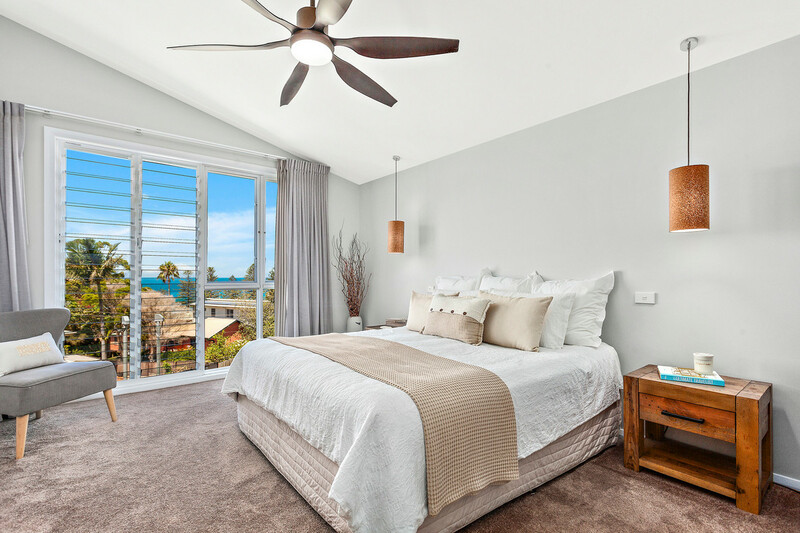 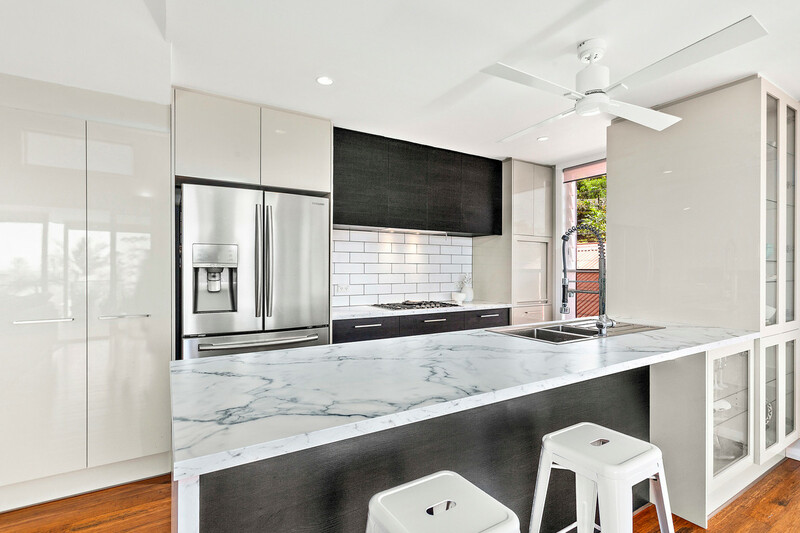 Thoughtfully designed from the ground up, there are four bedrooms with built-in robes, master with walk-in robe and luxurious en-suite, games room or second living area that opens on to a private rear deck and garden. 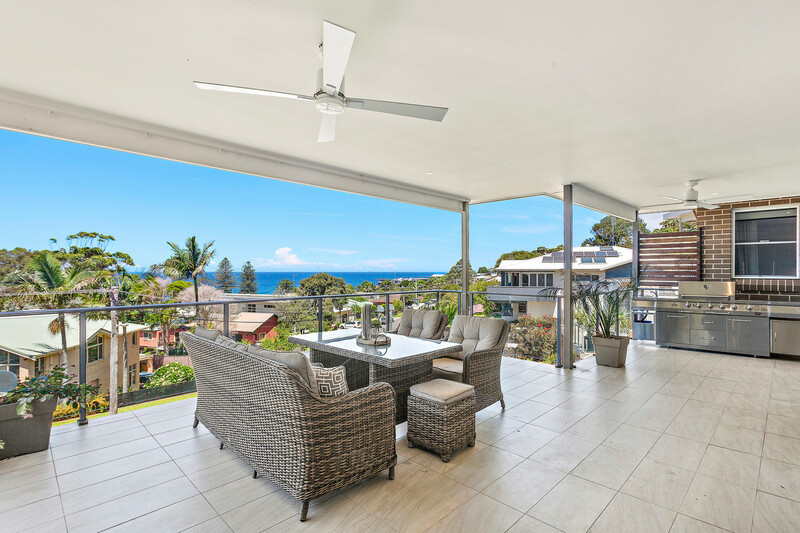 The top level offers open plan kitchen, living, dining and private outdoor undercover entertaining/BBQ area featuring show-stopping coastal and ocean views.